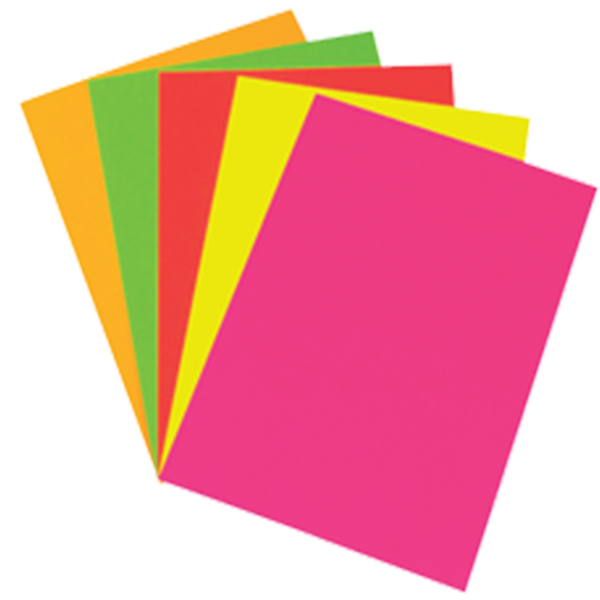 Colored carton with 25 deep colors for crafts and hobbies. 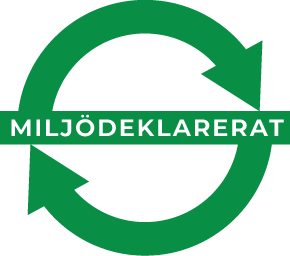 The product range is certified with the Nordic Ecolabel. 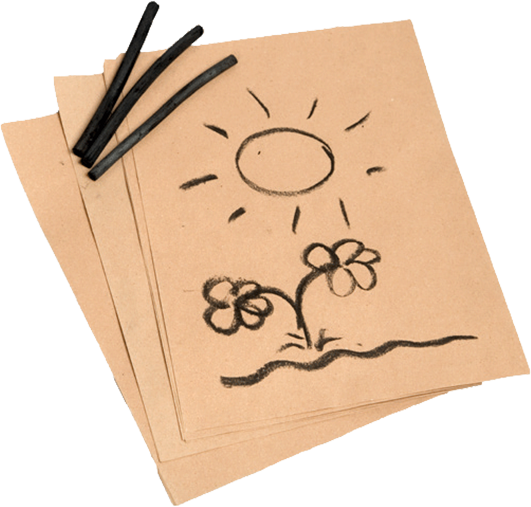 The cardboard is wood­ free, with a fine grain and is available in 160 gsm. 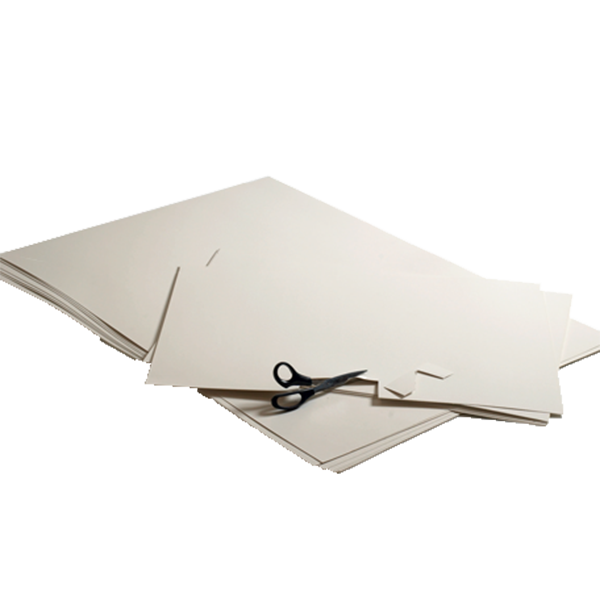 The product range is available from A6 up ta A2 and 45cm x 64cm. 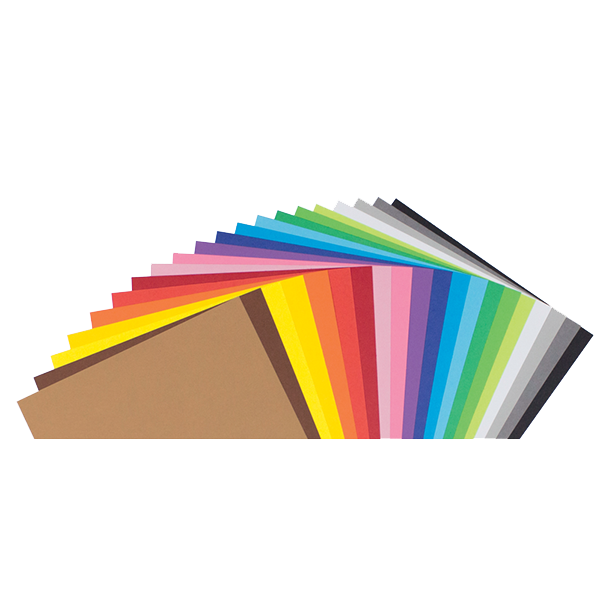 Colorthrough cartonboard produced from recycled based material with slightly textured surface. 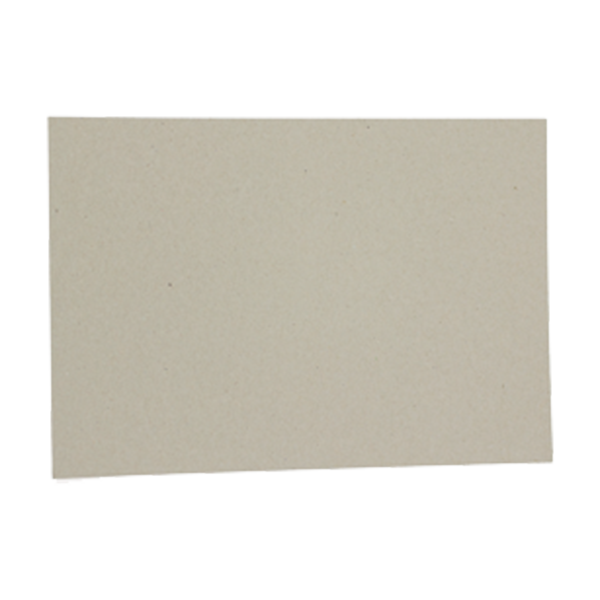 Thick durable cardboard that can be used as cover for work desks. 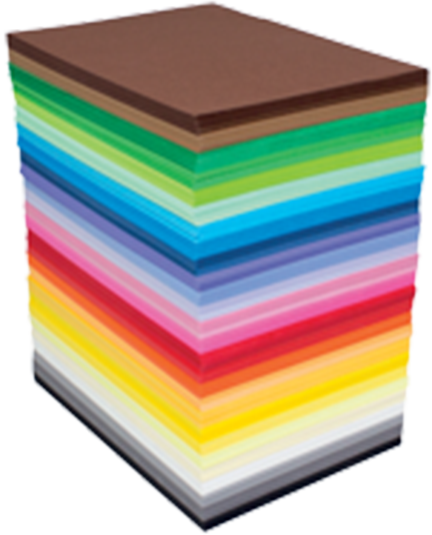 Color through carton in 35 vibrant colors, perfect for hobbies and creation. 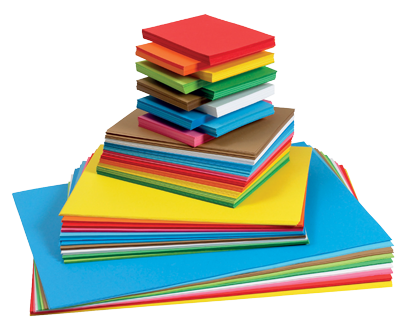 Uncoated, dyed, colored board may by virgin fibres with a semi-smooth surface. 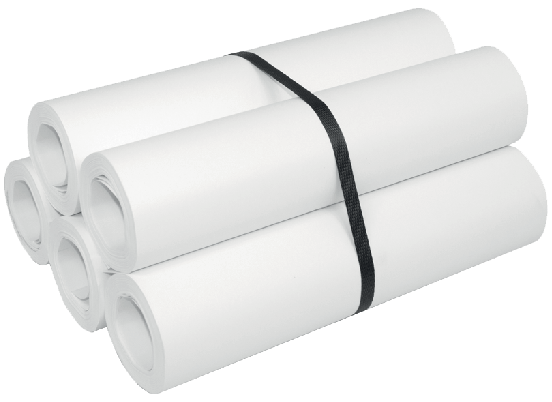 Suitable for all larger applications or suitable use as a bottom base board. Easy to cut in. Fulfils the Scandinavian Toxic free products for education. 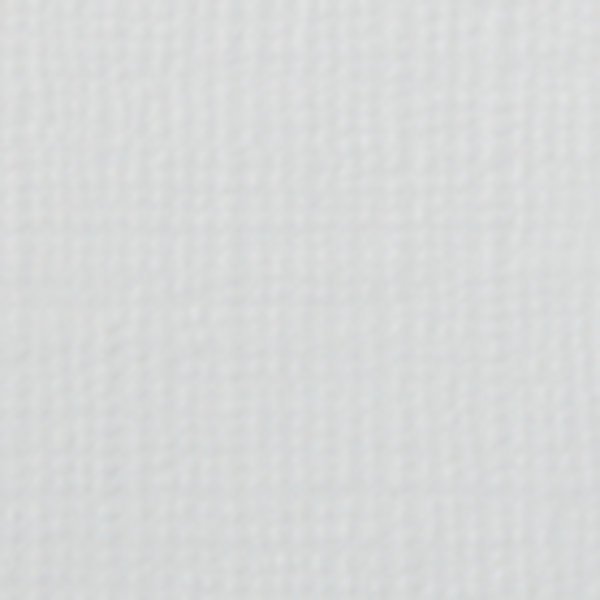 Swan Marked Nordic Ecolabel certified. Available in sizes up to 50 x 70 cm. 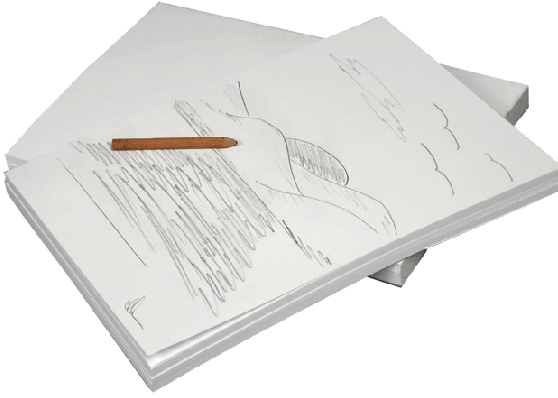 Drawing cardboard in 2 sizes, 46x64 cm and A6. Swan Marked Nordic Ecolabel certified. 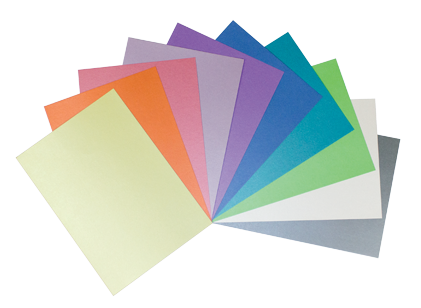 Fluorescent double sided paper and board in 5 colours. Suitable for both signage and hobby work. 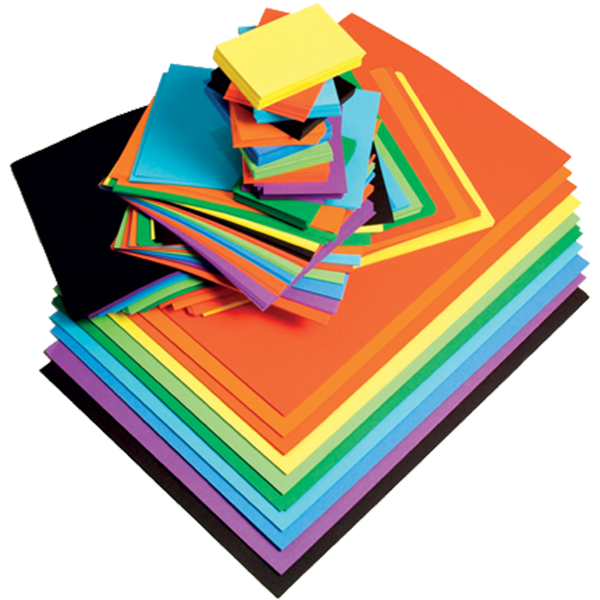 Available from 400 gsm up to 1920 gsm, thickness ranging from 0,1 mm ta 5 mm. Sizes according to your needs. 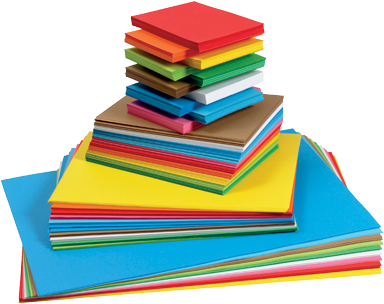 Floor protection paper / Milk carton Board / PE-coated cardboard, Backside to drawing/writing pads, interleaving board /Top sheets, Core Board, File folder paper. Metal cardboard one side with colors and one side in silver. 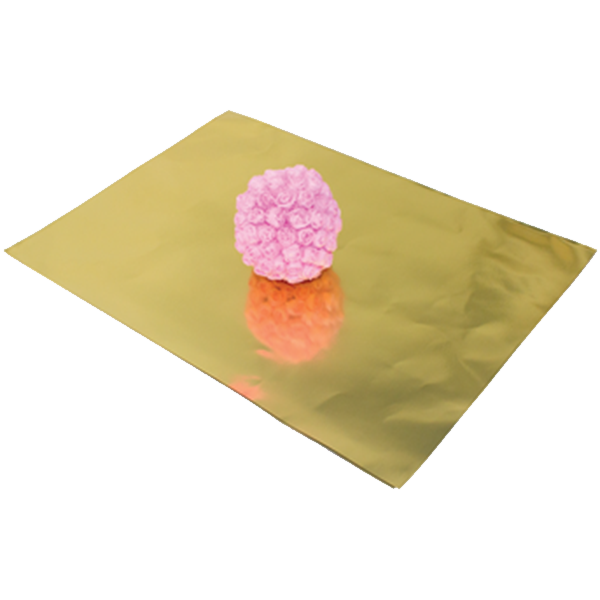 Elegant cardboard with a white side and a side with mirrored metal foil, available in 6 colours and are sold in package of 20 sheets. 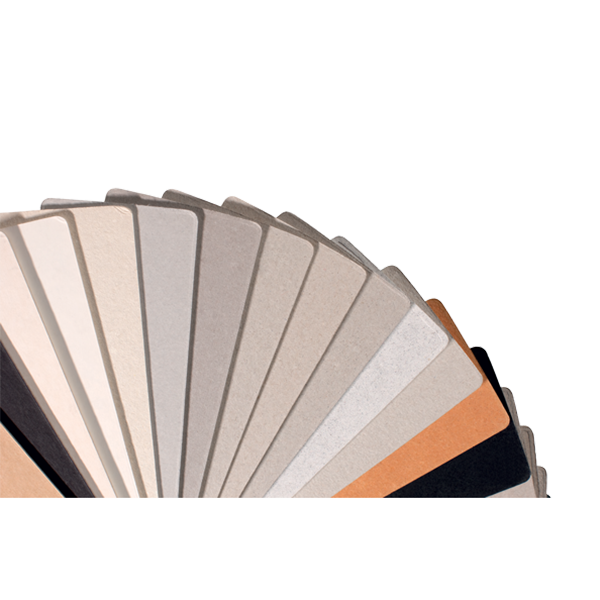 Pearlescent board, color through, one-sided metallic colored 280 gsm cardboard. 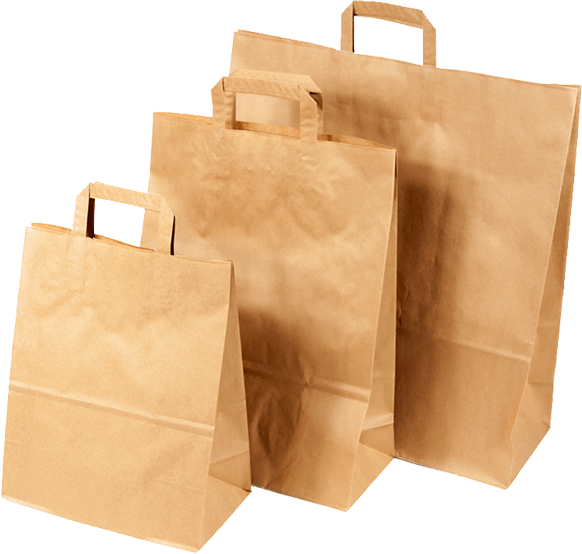 Available as A4 in 10 color. 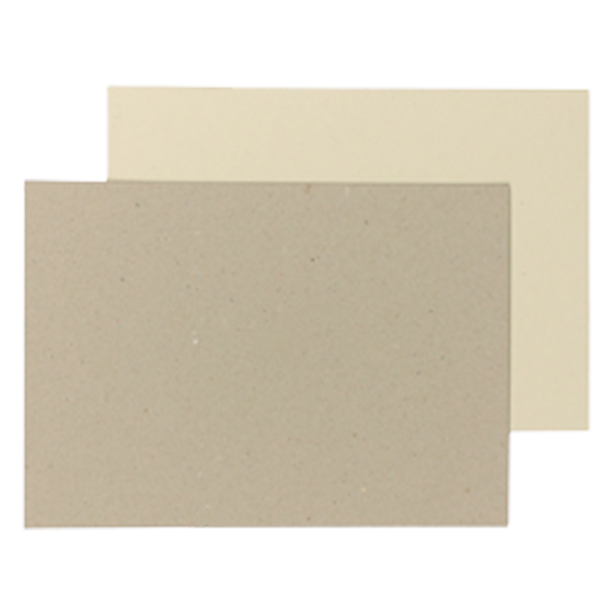 100% recycled board with a nice surface. 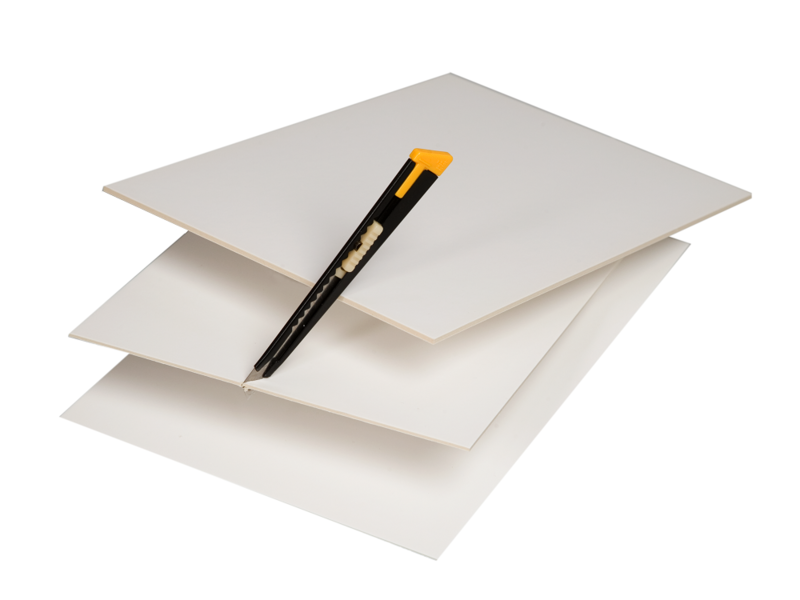 The carton is a twin-sided display board intended primarily for screen printing. 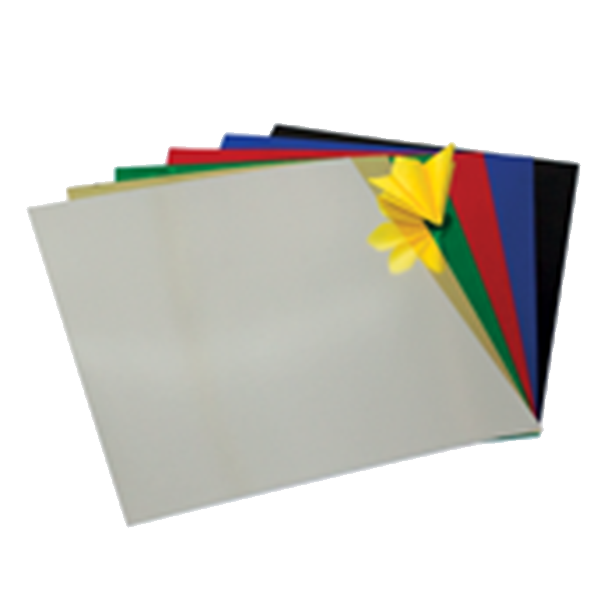 Its double-coated surface provides superior printing characteristics. 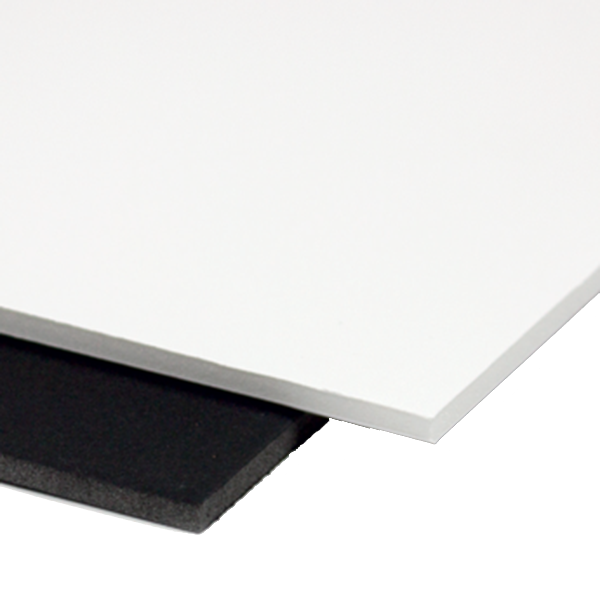 Semi matt also offers outstanding bulk, thickness and stiffness qualities in comparison with similar products. 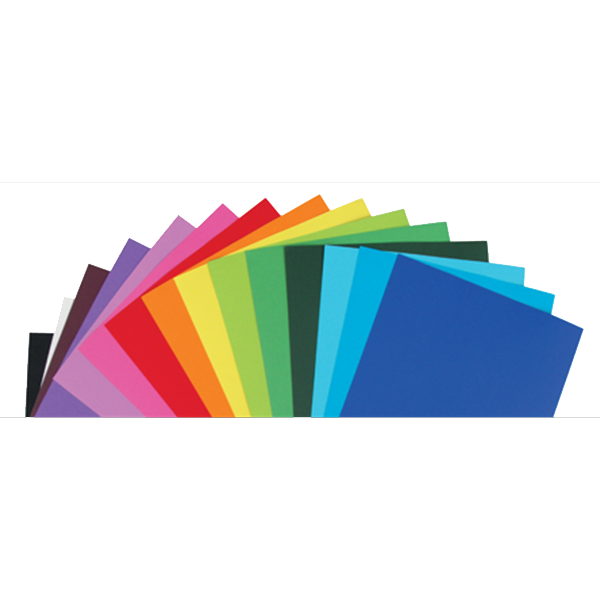 Semi matt is also suitable for offset printing. 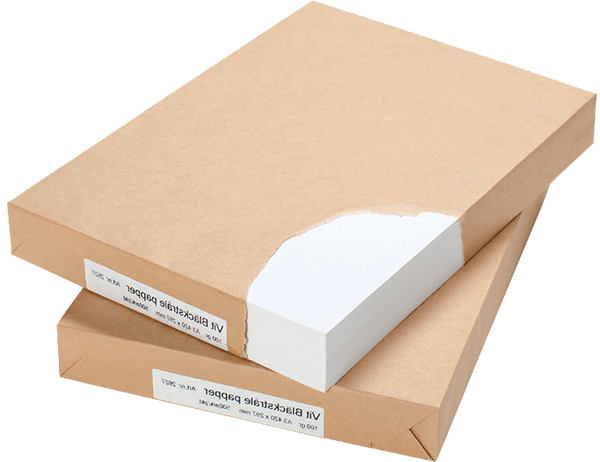 Unlike homogeneous carton, folding box board, FBB, is built up at different types of pulp, but always with the same form of mechanical pulp in the centre layer. 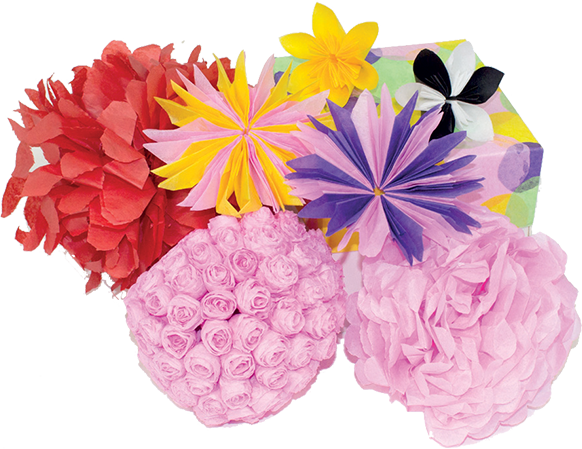 It does not provide the toughness and tear resistance but the other hand the FBB has a higher stiffness and bulk due ta its construction.